VPN services are much in use all over the world. Due to the fact that cyber-security is very sensitive issue today, individuals and businesses use Virtual Private Networks extensively. That makes them navigate in the virtual environment 100 percent securely. VPN, as any other service has many providers. The user can find many different platforms that offer this software for download. It is important to choose best free VPN from a reliable provider. Cost of the service. VPNs on many websites are offered for certain payment. Other providers give the user one or two months of trial. Then they will start billing. However, if you search well, you will find reliable programs for free. What level of private access the VPN grants. 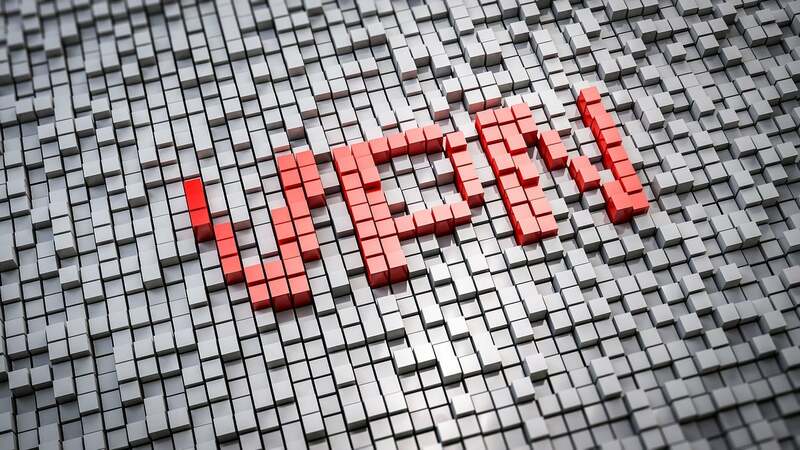 VPNs aim to protect clients’ identity. This can be achieved by assigning different IP address to the given device. However, there are other methods to improve privacy online. Before you download the software, make sure you know to what extent the VPN can secure your identity online. You can find out more on Bestvpnrating.com and then make a choice. Get bonuses. Some VPNs offer quite attractive extra features. That can be disablement of advertisement or antivirus protection. These extra characteristics are quite beneficial. These are three main aspects you have to evaluate before downloading a VPN. Choose programs that will exactly meet your needs. Check compatibility of the software with your OS. You will find different versions of VPNs programs for Mac OS or Windows. There are also some platforms that offer unified versions. Make sure the Virtual Private Network provider does not collect your personal data. VPNs aim to disable other corporate users to track one’s search results. However, you have to clarify whether the software provider does not collect your personal information for its own needs. Define for what purposes exactly you will use private access. The majority of users downloads the software to ensure security and anonymity online. Other users utilise it to disable commercial companies to track their buying preferences. Think about these issues before you download the software. You should always read about the VPNs program features before getting it on the hardware. That is the only way to use the service efficiently.